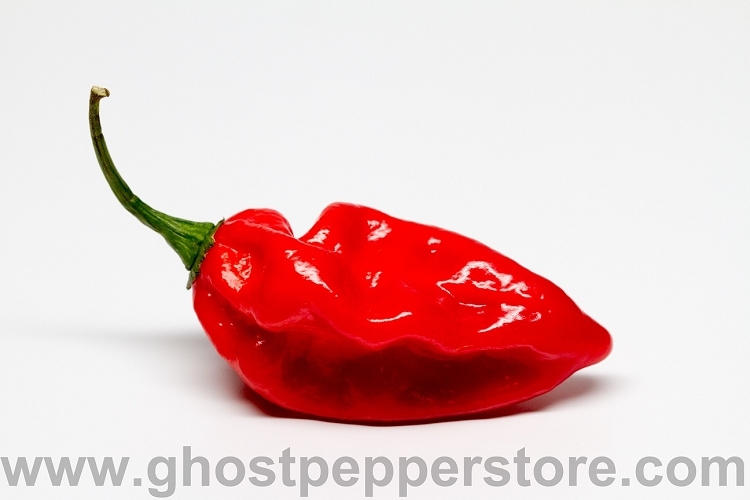 The red Fatalii is one of the best tasting hot peppers available. A favorite among our customers, this plant can produce multiple harvests of 2-3 pounds of peppers. Pack contains 10+ seeds.